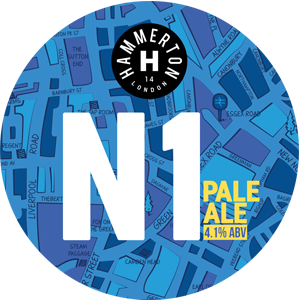 A session pale ale with a variety of fruity and aromatic hops from around the globe. The malt and hop combination creates an interesting flavourful thirst-quenching beer. SIBA Gold winner 2015, 2016. 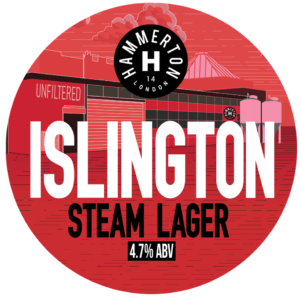 An unfiltered, unpasteurised lager with a difference. We use San Francisco Lager yeast fermented at ale temperatures to release delicate fruity esters, whilst Vienna malt is used to give the beer a hint of sweetness. 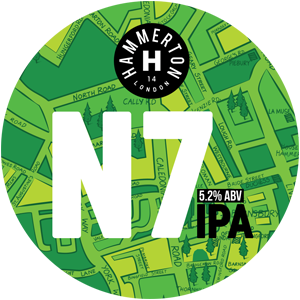 A refreshing and bold India Pale Ale with seven different hops from the US and New Zealand giving a complex citrus aroma. The subtle sweet malt flavour balances the fresh bitterness. SIBA Gold winner 2015, 2017. In 1938 the brewery was famous for being the first in the world to use Oysters as part of the brewing process. In this new recipe we’ve used a variety of flavoursome malts, including a good dose of oats. 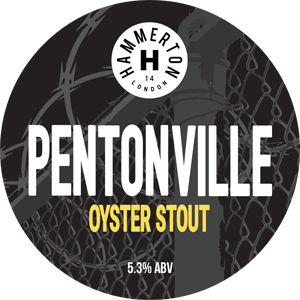 Fresh wild Maldon oysters are then added to the boil to add a subtle extra complexity to the taste of this stout. CAMRA Champion Beer of London ‘Stout’ winner & ‘Overall’ runner-up. 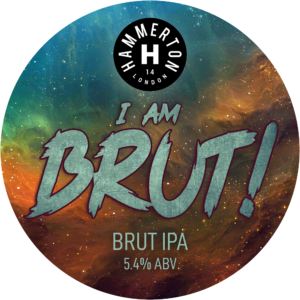 This light-bodied Brut IPA is hugely refreshing, tropical and aromatic. All the while it consists of many characteristics similar to champagne; bone dry & highly effervescent. Get your zest kicks with this bright and juicy pale ale. 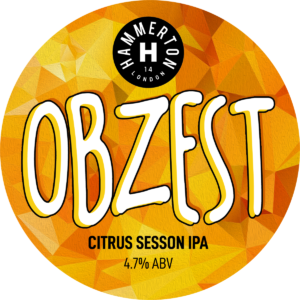 Orange and lime zest combined with super aromatic hops deliver a burst of tropical flavours with a slight and subtle touch of coriander. 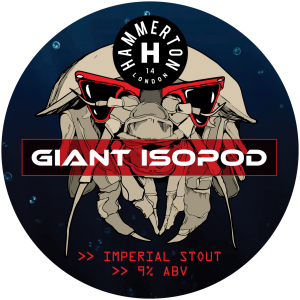 Boasting ten different malt varieties, this Imperial Stout is full of rich roasted coffee and chocolate flavours. Vanilla pods added in the fermentation provide a subtle and nuanced velvet-like quality. 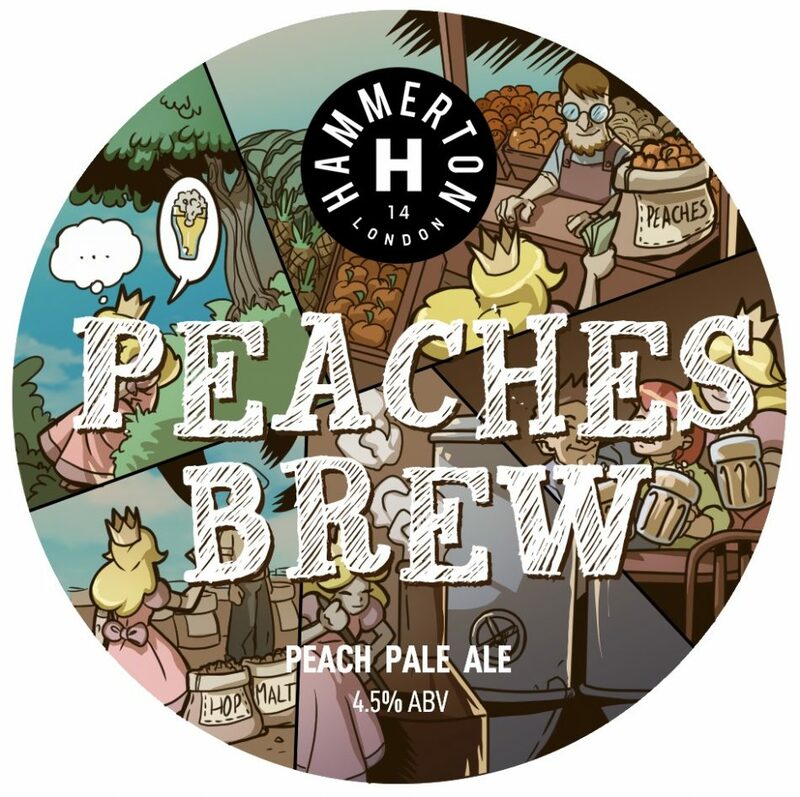 Fresh Peach Pale Ale. Full beer description coming soon. Our super exciting collaboration brew with Odysssey Brew Co.
VERMONT CHAPTERS: 2nd Edition. This New England Pale Ale contains our highest amount of dry hops used in any of our brews to date! Intense tropical aromas slopes off into a smooth and luxurious mouthfeel. VERMONT CHAPTERS: 3rd Edition. 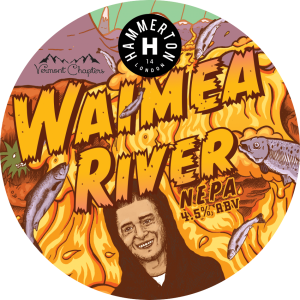 This super juicy New England Pale Ale pays homage to Waimea hops (not JT), which exudes an aroma abound with fruity citrus and pine characteristics. VERMONT CHAPTERS: 4th Edition. 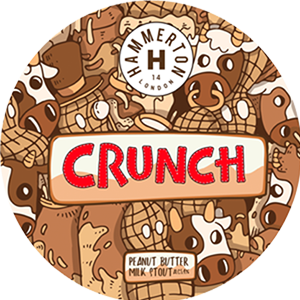 This Milkshake IPA has been dosed with oats, lactose & 140 kilos of fresh raspberries. 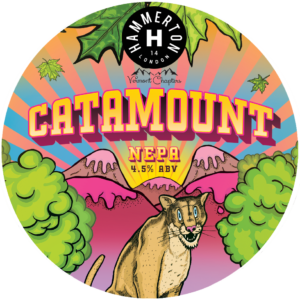 To top it off it has been generously dry-hopped with Rakau, Waimea & Simcoe. VERMONT CHAPTERS: 5th Edition. 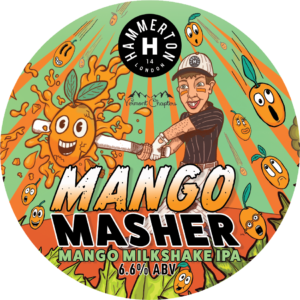 With 60 kilos of fresh mango, an abundance of oats and wheat, and dry-hop additions that portray stone fruit characteristics result in a beautifully juicy IPA!